Chautauqua will be given another chance to prove he can jump from the barriers. 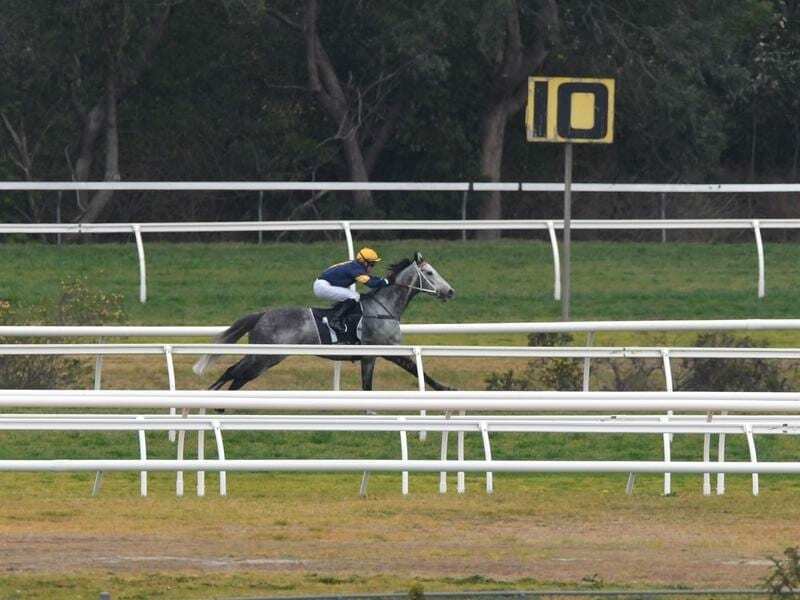 Chautauqua will be given the chance to prove himself in another barrier trial as connections bid to save his racing career. Racing NSW Stewards have considered submissions from several of the owners and an equine behaviour specialist who is working with the world’s former best sprinter in an effort to get him to jump out of the barrier stalls. Chautauqa has refused to come out of the gates in six official trials and in his latest on Saturday at Rosehill, he evenutally jumped out several lengths behind the field before finishing second. While not considering his effort as a refusal to jump, stewards said his slow start was not satisfactory. The behaviourist, who wanted to remain anonymous and was referred to as Mr Q at Tuesday’s hearing, said he believed the horse was heading in the right direction and would benefit from more time with him. Stewards said they would allow Chautauqua to barrier trial again, but not before September 22. He must trial on two consecutive occasions and show improvement on his performance on Saturday.